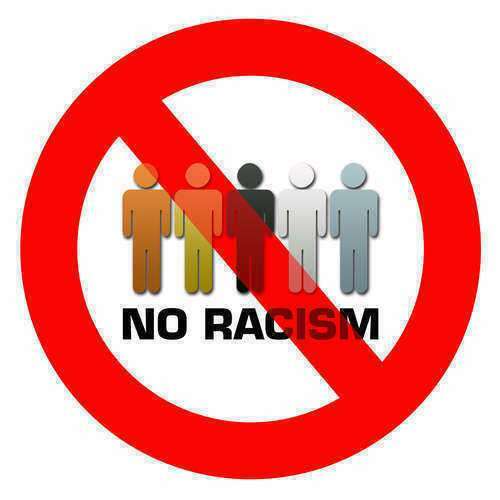 Racial Discrimination, which is also known as ‘racism’, is the implementation of action resulting from unfounded opinions that are preconceived in nature with regard to the race of another individual or group. Racial Discrimination is considered to be lacking any empirical or pragmatic reasoning or basis. However, the end result is one that can be classified as an illegal, discriminatory, and unlawful act. Employment Racial Discrimination: Racial Discrimination that takes place with regard to hiring practices for employment that involve the unfair and biased treatment, analysis, and review of applications submitted by minorities. This is considered to be employment-based Racial Discrimination. In order to combat this nature of Racial Discrimination, programs have been imposed on a Federal level that aim to ensure the equal opportunity afforded to all races within the scope of employment. Such programs include the Equal Opportunity Program, as well as the Affirmative Action Program. Hate Crimes: Hate Crimes are categorized as criminal acts that target victims based on their respective race in tandem with prejudice upheld by the perpetrator(s).